Super Dry Totech, manufacturer of storage and humidity control solutions, has announced an exciting partnership with Irish distributor IPT. They will be distributing the full range of dry cabinets and dry storage solutions to the Irish market, strengthening their channel in Ireland. Super Dry Totech began nearly a decade ago as a distribution and technical support channel for ultra-low humidity dry cabinets with patented Zeolite technology. 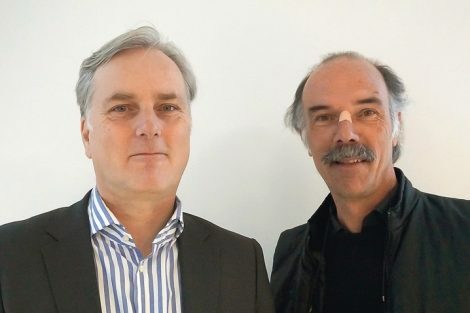 Rapid growth was fuelled by European RoHS legislation that magnified the need to carefully control product failures caused by moisture sensitive devices (MSDs). Since then, the company has become an independent design and manufacturing organization serving global markets with MSD solutions. IPT is a technical distributor of equipment to the medical device and pharmaceutical manufacturing sectors, specialising in packaging equipment, packaging testing and inspection equipment, automation equipment, manufacturing equipment and serialisation equipment. 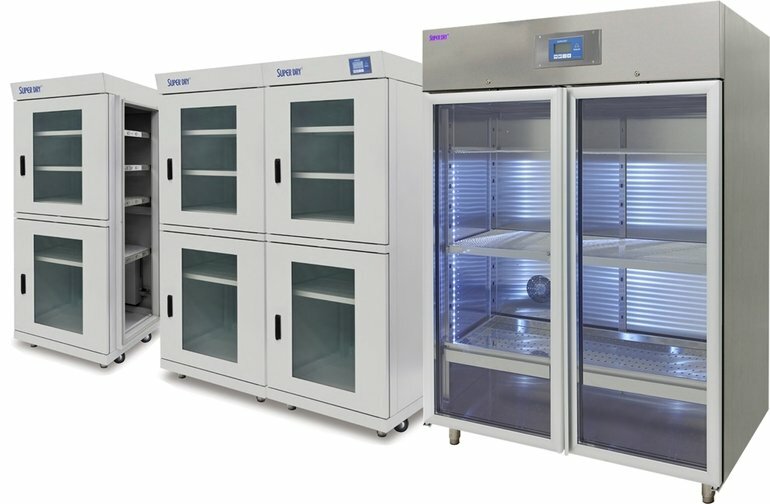 Managing Director, Jack Daly, is pleased to partner with dry storage solutions manufacturer, a member of the Asys Group, “Having partnered with Asys for many years, we are delighted to grow our relationship and distribute the ultra-low humidity dry cabinets with patented Zeolite technology in Ireland.